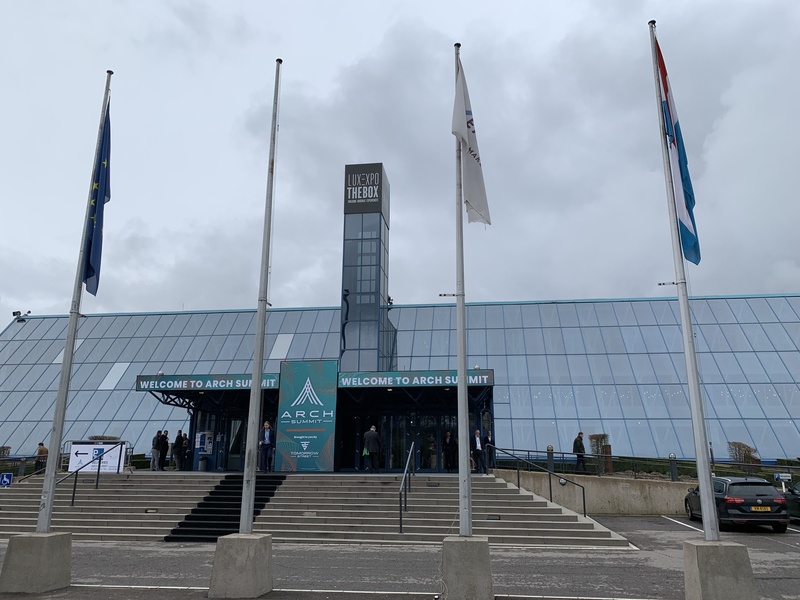 This year we rocked the Arch Summit 2019 edition, on April 3-4, in Luxembourgh. We will present our innovative mathematical models and AI solutions for the efficiency and sustainability of companies. Thanks to our models we provide efficient solutions to the management, by optimizing the available resources, for the benefit of people, organizations and for the planet. Through our mathematical & AI models we help companies achieve some of the most important and challenging sustainable goals: 9) industry innovation and infrastructure, 11) sustainable cities & communities 12) responsible consumption & production 13) action on climate change. Here is part of our team, Andrea Ronchi and Simone Stancari, with the Nobel Peace Prize Leymah Gbowee who shared her vision on how Artificial Intelligence can help people build a better place to live.